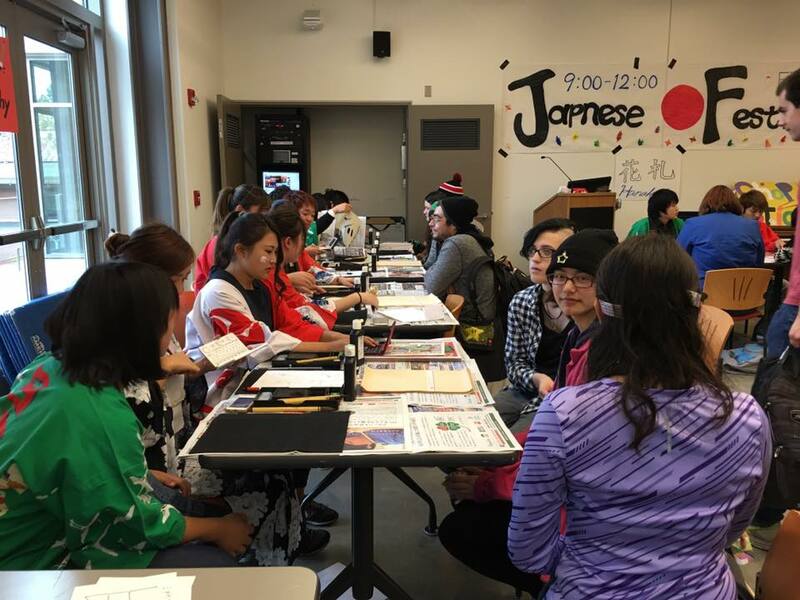 Did you come to the Japanese Culture Festival earlier today? It was held on the quiet dining room in PUB Building. 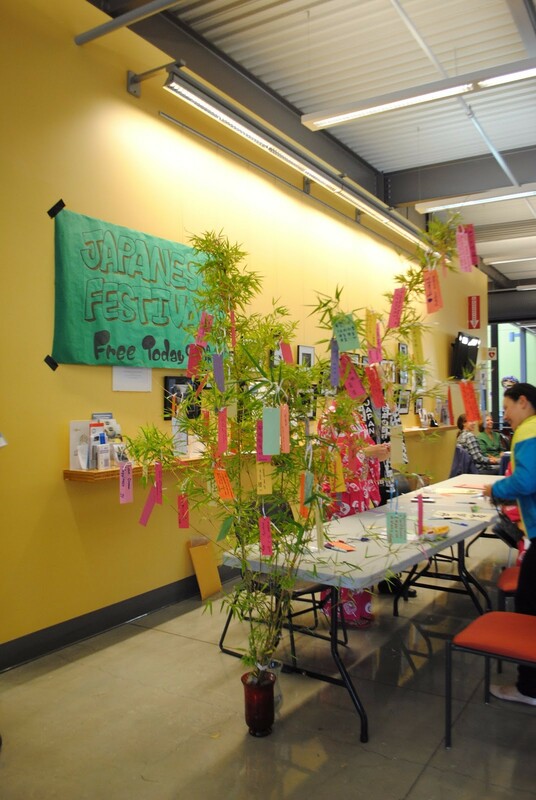 The festival was sponsored by HTC program from Shoreline Community College and they held it for free. There were so many games at the festival. 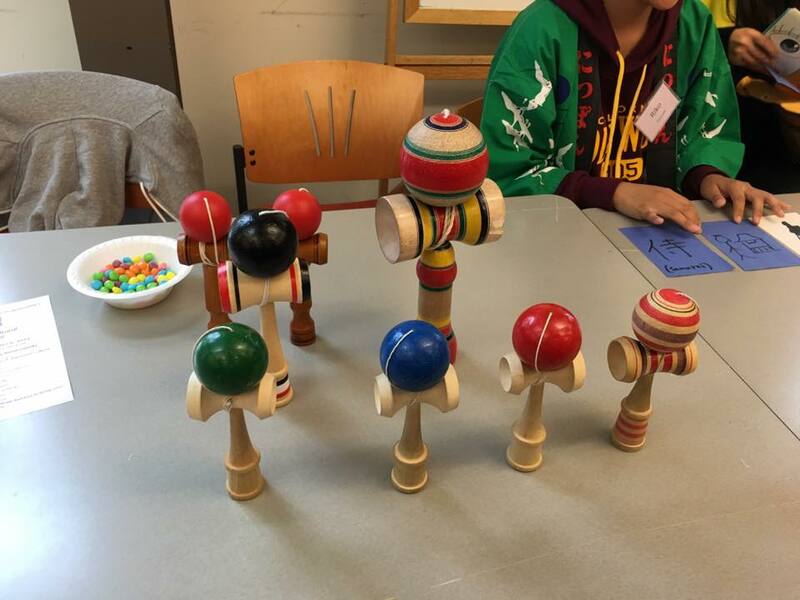 One of the game was Ken Dama, it is a hard but very addicting game. The game works by throwing the tied ball up and catch on the correct spot in the equipment. You need patience and balance to do the game. 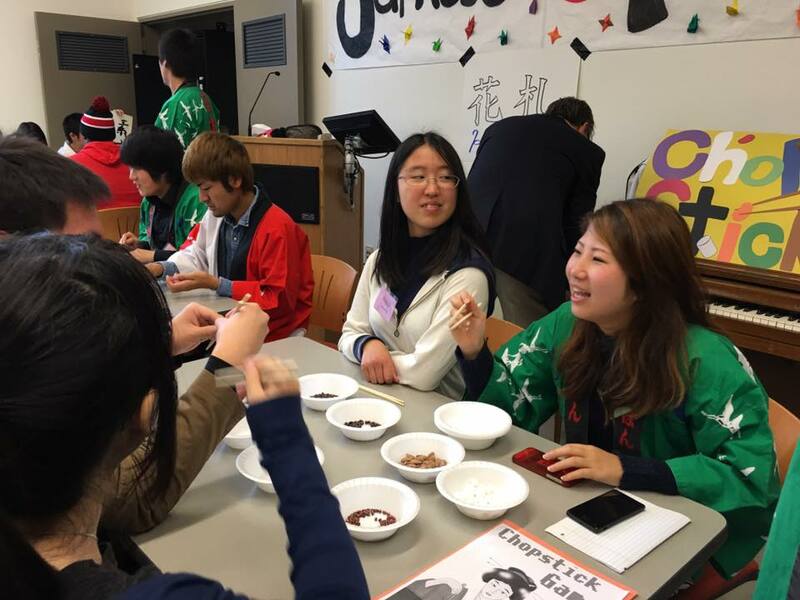 Another game is chopstick game, do you know that it can be really hard for some people to use chopsticks? Japanese people use chopsticks all the time and they are very good. They have a wishing tree where we can write our wishes on a piece of paper and put it on the branches. It believed that our wishes will come true. 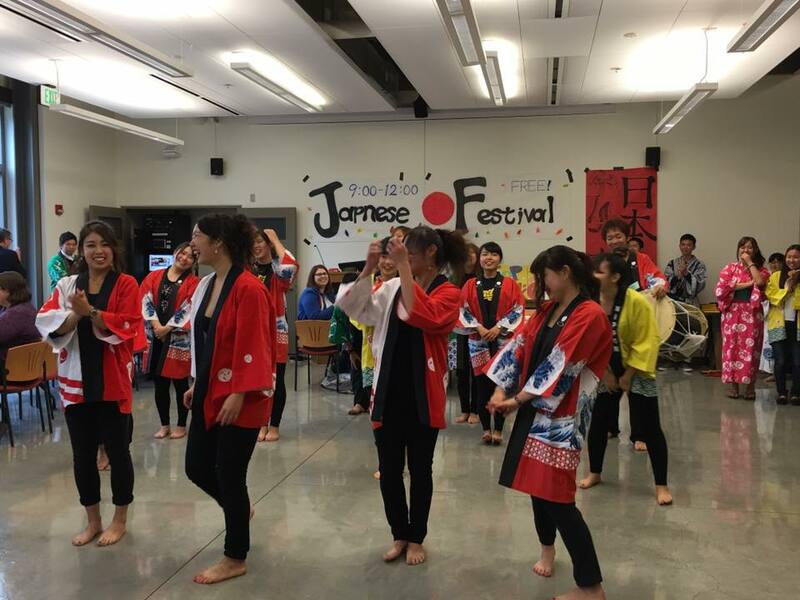 The students were also wearing kimono. Kimono is the traditional dress in Japan. 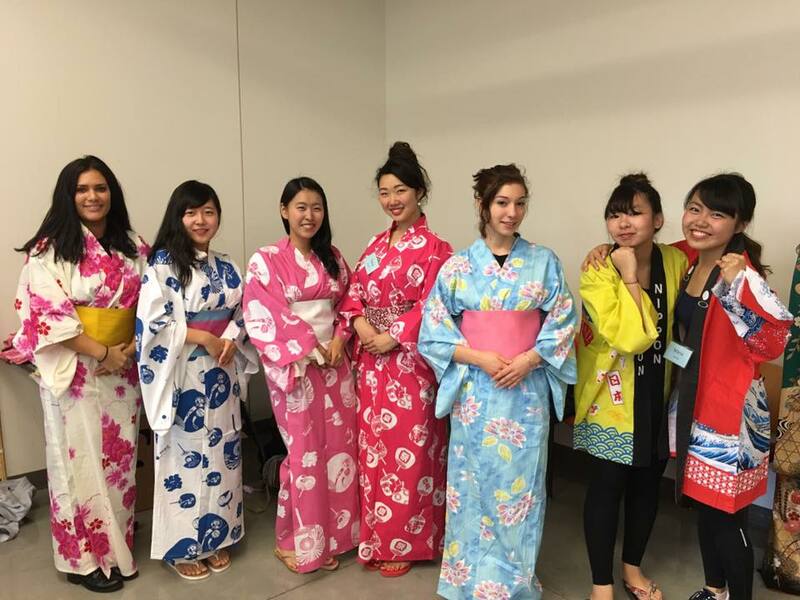 They also provided us kimonos to try on and take picture with. 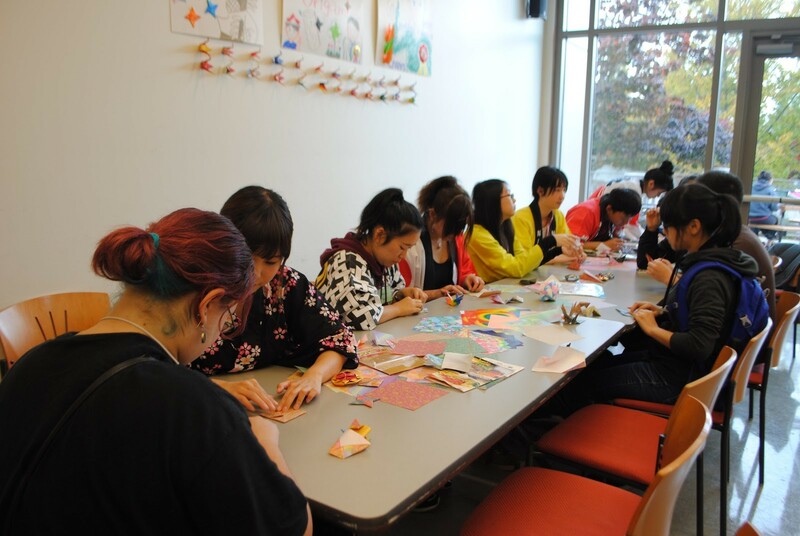 They also taught people on folding origami paper to make shapes, such as birds, medals and flowers. And you can bring your folded origami home.